You can watch the first teaser trailer for Pixar's The Incredibles 2 here, to see the fun Jack-Jack footage. 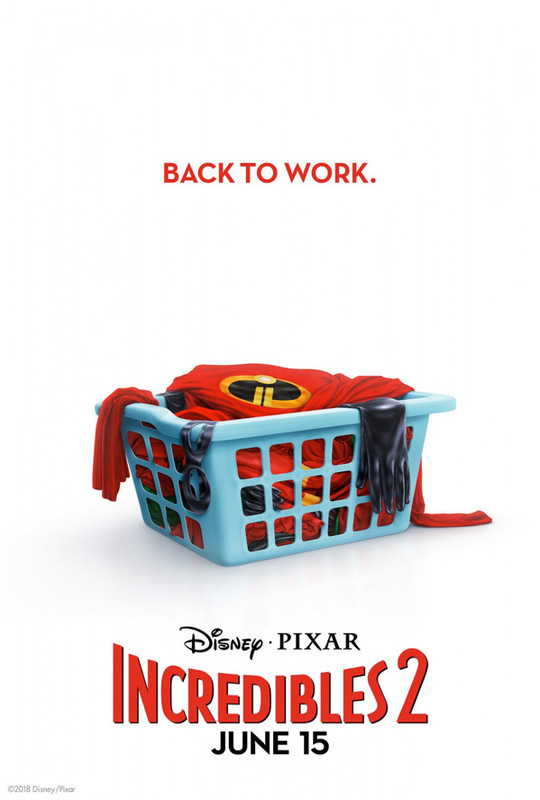 In Disney•Pixar’s Incredibles 2, Bob (voice of Craig T. Nelson) is left to navigate the day-to-day heroics of "normal" life, giving him an opportunity to bond with his younger son, Jack-Jack, whose superpowers are emerging—much to Dad's surprise. Produced by John Walker and Nicole Grindle. 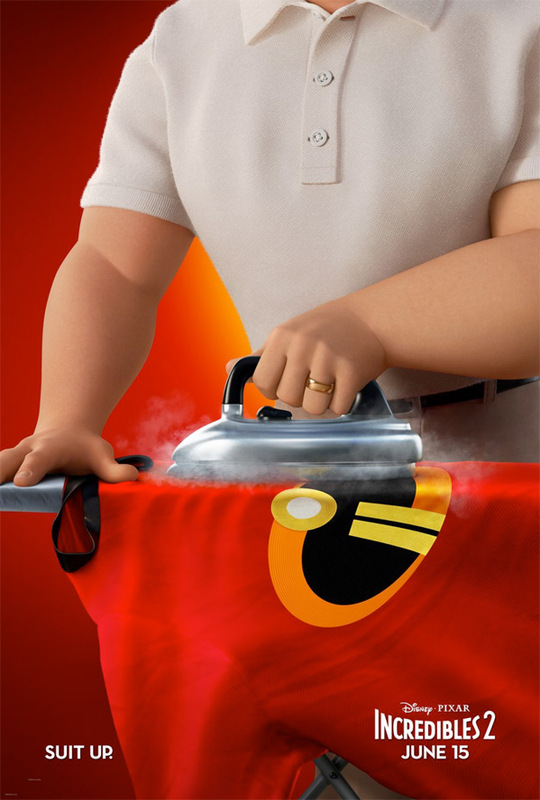 Incredibles 2 is both written and directed by acclaimed American animator/filmmaker Brad Bird, of the films The Iron Giant, The Incredibles, Ratatouille, Mission Impossible: Ghost Protocol, and Tomorrowland previously. This was made at Pixar Animation Studios in Emeryville, CA. 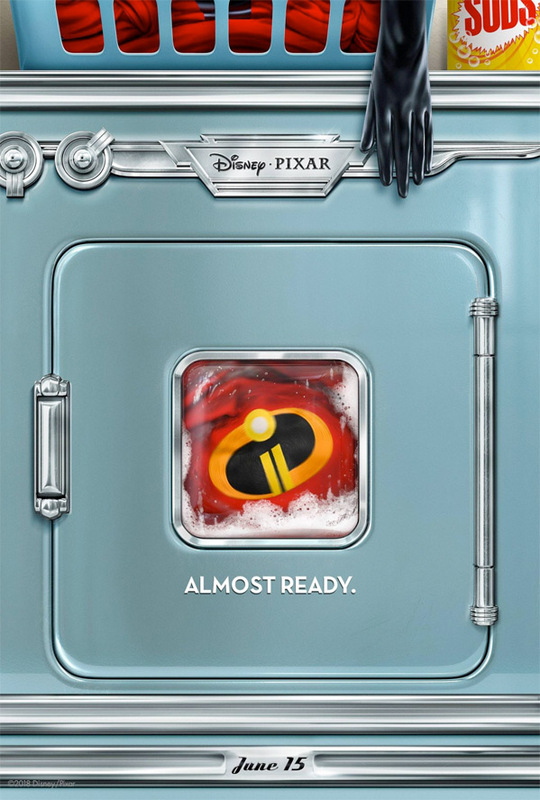 Disney will release Pixar's Incredibles 2 in US theaters everywhere starting on June 15th, 2018 in the middle of the summer. How does that look? Your thoughts?